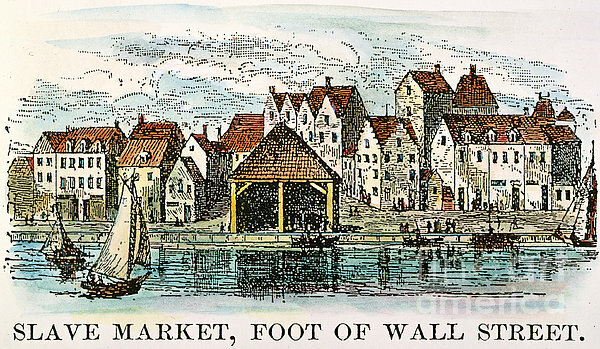 For nearly four centuries, the lower tip of Manhattan has been defined by Wall Street, the path of which was originally marked by a nine-foot-high wooden palisade. James digs deep into the the street's history for Curbed NY in his most recent feature story, which you can read here: https://ny.curbed.com/2018/9/26/17900962/wall-street-new-york-city-history. 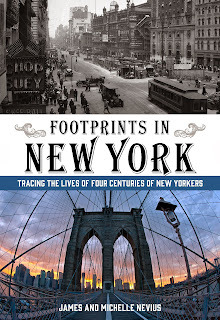 REMINDER: On Sunday, October 7, at 11:00AM, we will be guiding a tour of Gilded-Age New York. All the details are at http://blog.insidetheapple.net/2018/09/postcard-thursday-gilded-age-walking.html. There are only a few spots left at just $15 a piece -- book now! 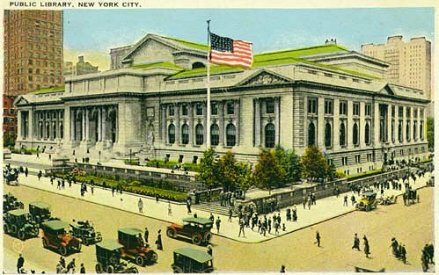 Want to hear more about NYC history? 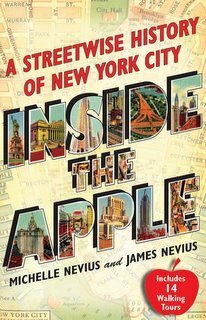 Inside the Apple has recently been released for the first time as an audio book!